One of the finest boats on the market today!! Incredible sea boat, good speed, efficient, and ready for anything the new owner wants to do. Long list of updates just completed by the craftsman at Bayliss Boatworks including, full exterior paint, complete cockpit rebuild and interior furnishings. Read through the listing, you'll be amazed! Don't miss this one! Call today!! 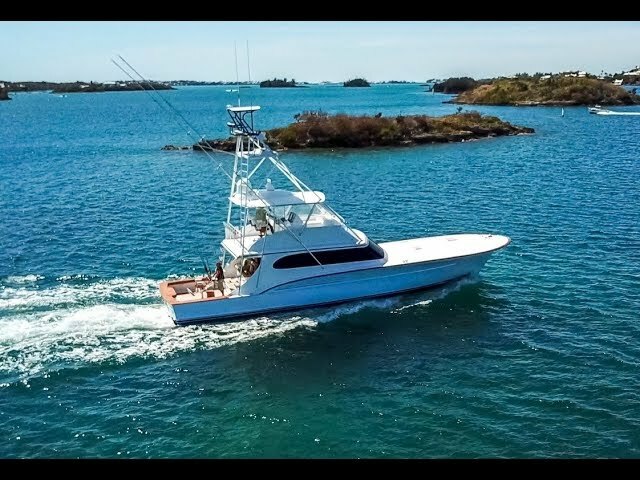 West Florida Yachts would love to guide you through a personal showing of this 58' Custom Carolina Sportfish 2002. This yacht for sale is located in Bermuda and priced at $999,000. For a showing please contact us by filling out the form on this page and we will get back to you shortly!